I (attempted to) got my bake on, over the weekend, trying to be prepared and have some healthy treats for everyone’s lunchboxes on Monday morning. The kids had other plans, as BallinaDaddy got called out to an emergency for work. But, I did make one (sort of two) fantastic treat, so great, in fact, that the kids from next door were begging for more (who apparently don’t like cake, don’t like “healthy things”, don’t like vegetables, and didn’t know what a zucchini was)! It also got the daddy approval, which can sometimes be harder to receive. I was hoping to make a ‘Simple Blueberry Lemon Birthday Cake’, as it made the short list for my birthday cake recipes for my birthday earlier in the week, but had run out of blueberries, and didn’t have enough lemon. So while mum chased up my extra ingredients, I started work on the ‘Moist Chocolate Zucchini Bread’, as chocolate cake always goes down well, and I had a zucchini. 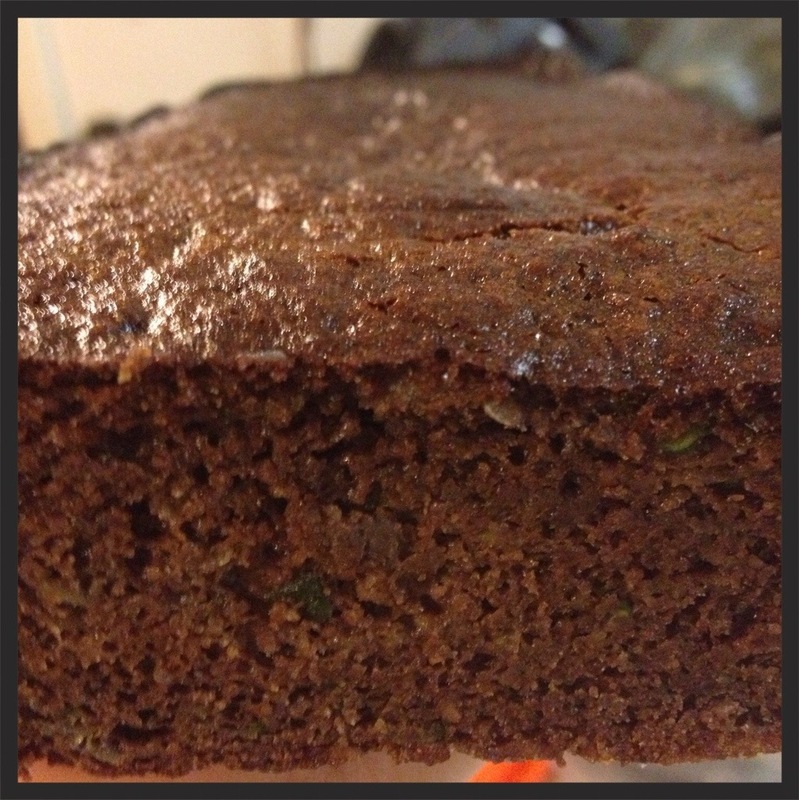 Now, the Zucchini Bread was actually a lot more time consuming than I thought it would be. Trying to squeeze out the liquid from the zucchini killed me! Who knew they held so much?! I recommend doing it in smaller batches, as it seemed to take forever doing it in one lot, until I went to smaller amounts. It also took lots of paper towels. The end result was great though, although sometimes I felt as though it was a bit “peanut buttery”, but then by the second bite it was delicious, so not sure what the go is there. I used cacao, so maybe next time I could add more, or use cocoa, as the recipe states which may make it a little sweeter also.